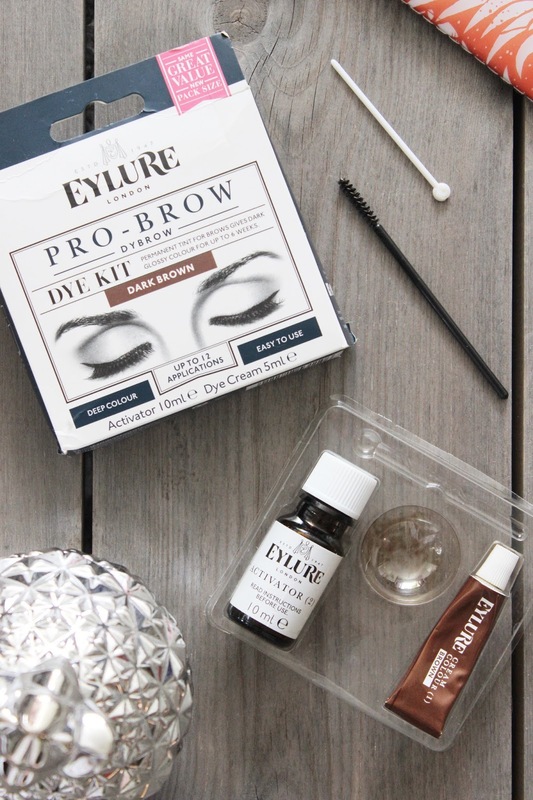 Eylure Dybrow is a semi-permanent hair dye formulated for the eyebrows and is an effective and affordable at home eyebrow booster. And yes, the results are equally as the brow bar. The rich brown dye helps my brows to appear naturally thicker and more shapely. I like to use the kit on a monthly basis, as eyebrows have a very short growth cycle, so it lasts around 4-6 weeks. I bought this kit back in June and after multiple applications (including both my mum and sisters brows) and still have dye left - bargain! Better yet, the application is straightforward and fuss free. Ensuring my eyebrows are clean of any product, I apply a little Vaseline around the brows to avoid dying my skin. Then I simply mix the two solutions together and apply the dye onto the supplied wand. Next I comb the dye upwards, downwards and then across my brows to ensure they are well coated. I leave the dye for around 6-10 minutes and like to scan Pinterest in the process. Once the time is up, I wipe the solution off with a wet cotton pad and voilà, I have visible brows! 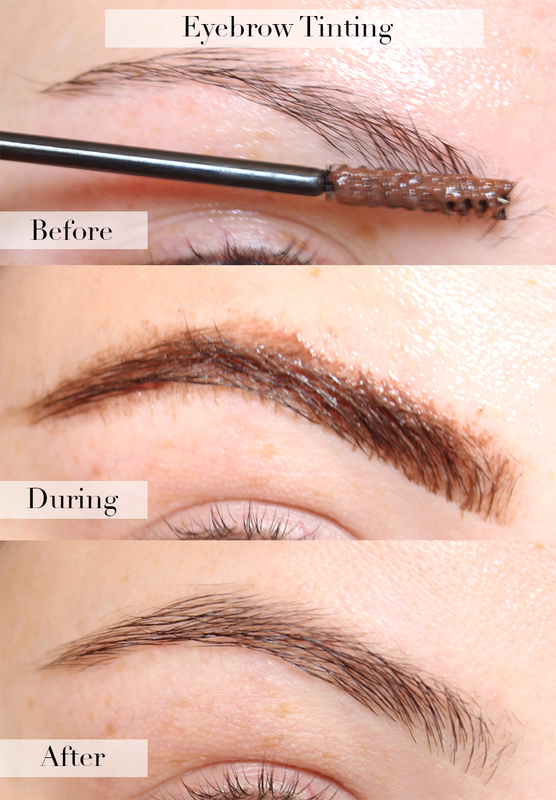 Have you ever tried at home eyebrow tinting, or would you leave it to the professionals?